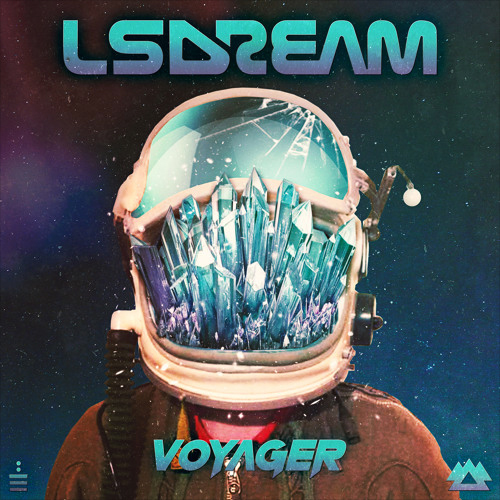 Up and coming producer LSDREAM recently released his debut album Voyager and I’ve been really into it. 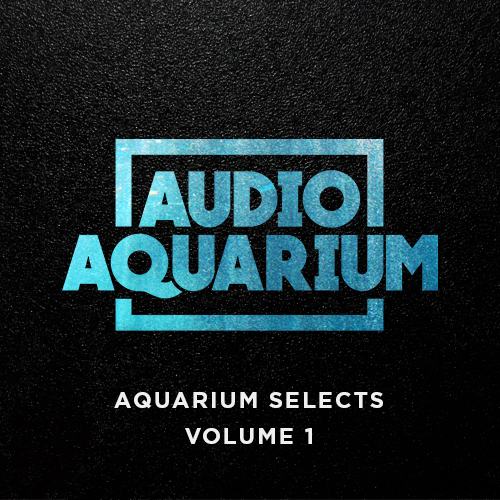 It’s a great mix of hard-charging electronic bangers and trippy, chilled out vocal mixes. My favorite song by far is the final track of the 10-song album, which is titled “Tiferet”. Wikipedia says Tiferet is “the sixth sefira in the kabbalistic Tree of Life. It has the common association of spirituality, balance, integration, beauty, miracles, and compassion”—all very fitting descriptions for this gorgeous instrumental tune. Stream it below, check out the full album here, and be sure to follow LSDREAM on SoundCloud.